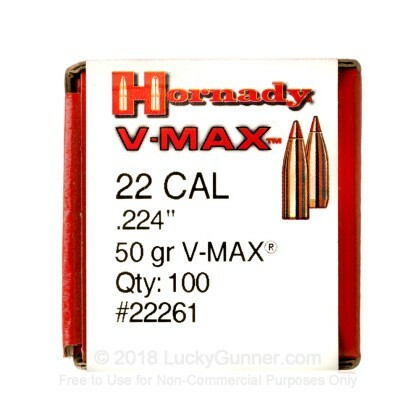 When you want an incredible, proven, high speed round, the 223 Rem is exactly what you need. Used by multiple militaries, law enforcement agencies, and civilians for half a century, the 223 Rem has shown itself to be highly effective, accurate, and reliable. If nothing will cut the mustard but the best, Hornady is the way to go. Founded right after World War II, Hornady has been committed to producing high-quality projectiles and ammo. 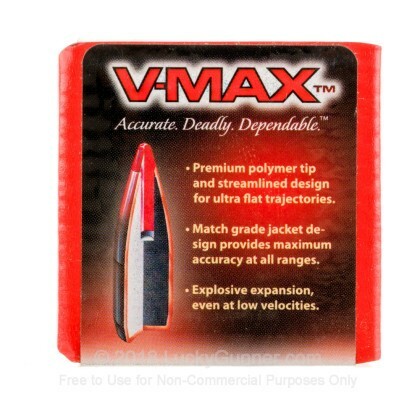 The result has been some of the most effective ammunition in the world, including these V-Max, polymer tip bullets. 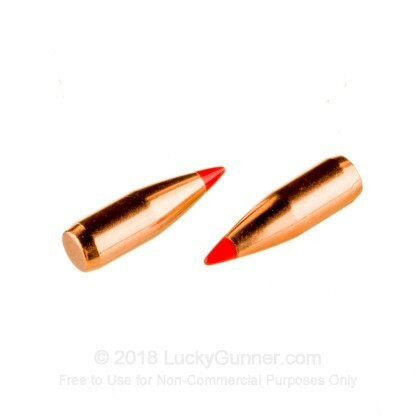 These 50-grain bullets are designed to deliver explosive expansion and fragmentation for quick kills while varmint hunting. The V-Max line has earned a reputation for being extremely accurate and consistent. 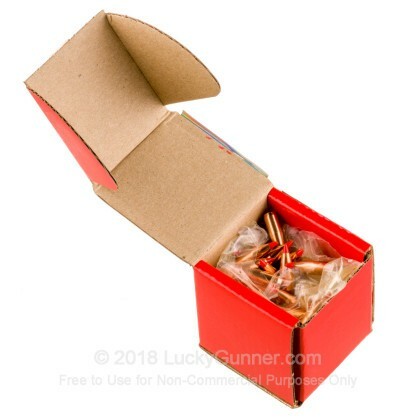 Pick up a 100 piece box today and hit the reloading bench soon!